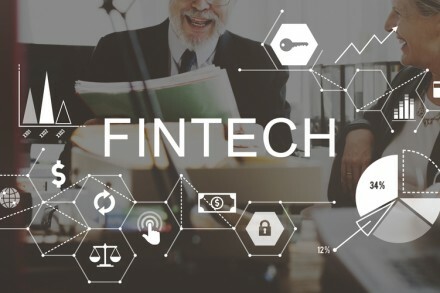 LendKey, a New York and Ohio-based Lending-as-a-Service platform that connects borrowers with credit unions and banks, closed an $8M venture debt line from Silicon Valley Bank. The venture debt will be used to drive continued technology and product innovation, and expand its partnership and marketing initiatives. The company, which deployed $800M in loans to over 35,000 borrowers, also raised an additional $125M commitment from its network of 300+ credit unions and banks. These milestones follow recent announcements of a $1B commitment from MidCap Financial, and a partnership with Navy Federal. Led by Vince Passione, Chief Executive Officer and Founder, LendKey provides a Lending-as-a-Service (LaaS) platform with over 300 financial institution clients. Consumers can go to www.lendkey.com to search for, compare and complete student, auto and home improvement loans online from trusted financial institutions.